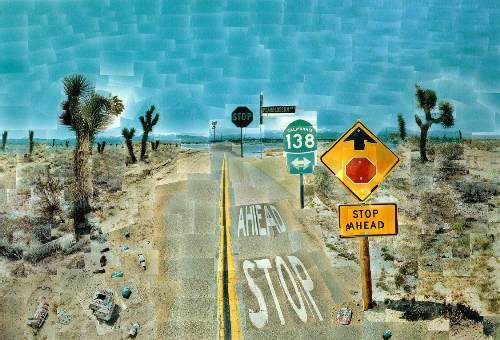 David Hockney is not only famous as a painter. People also recognize him as print maker, draughtsman, photographer and stage designer. It seems that Hockey is rich. Even though he likes living in his house located in Bridlington, East Riding of Yorkshire, and Kensington, London, he has two other residences located in California USA. For the last 30 years, this man can be seen living in different Houses located in US and UK. As I have stated before Hockney owns two other residences in California. The first one is located on Santa Monica Boulevard, West Hollywood. Another one is situated in Nichols Canyon, Los Angeles. 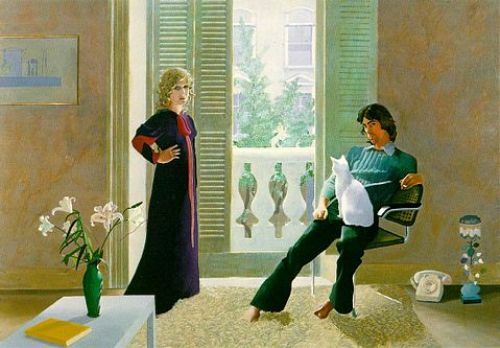 Hockney was born to Kenneth Hockney and Laura Beth. His father was conscientious objector in the First World War. David was the fourth one from five children in the family. When it comes about Hockney education, it seems that he already interested with art. He went to Bradford College of Art and the Royal College of Art in London. While he still studied in the college, he and his friend Peter Blake introduced to the world the movement of British Pop art. Both announced the term when they were featured on the Young Contemporaries exhibition. 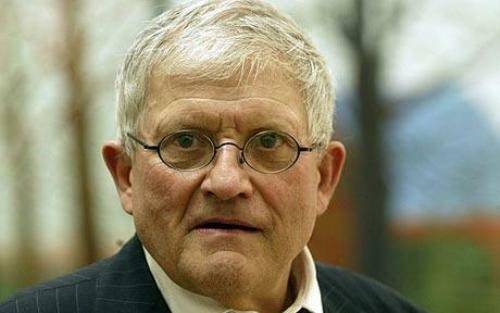 Hockney had a major friction with Royal College of Art about the diploma degree. In 1962, RCA refused to give him a diploma degree because his work was not similar with Francis Bacon. Then Hockney objected by saying that he should be marked based on his own work. Then he got the diploma and changed the regulation on RCA. He liked living in California for some years. It gave him inspiration to make painting depicted the swimming pool. He used striking and vibrant colors on the painting with acrylic. Once, Hockney had a beach house. It is located at 21039 Pacific Coast Highway in Malibu. However, he sold the house for $1.5 million in 1999. Hockney is gay. He depicts it in some of his works. He openly states that he is gay. In the painting called Domestic Scene, you can see two men together. 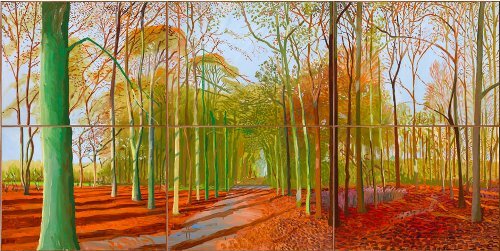 Hockney has done many jobs. He creates stage design, portraits of friends and print of the Metropolitan Opera in New York City and Royal Court Theatre, Glyndebourne, La Scala. 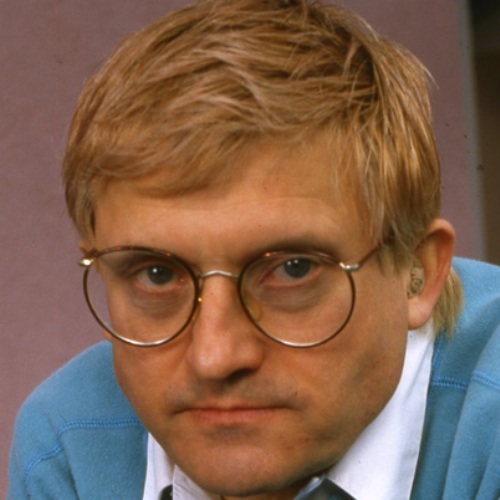 What do you think on facts about David Hockney?